Do you have a gym freak in your life who sweats out with an intense workout? Are they working hard to get the chiselled jawline or the six-pack abs? How about we give them a surprise they will love and cannot resist to not taste? 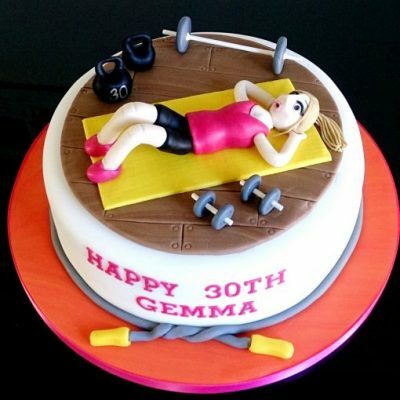 Our popular gym cake is the most apt cake surprise for all the gym freaks out there. 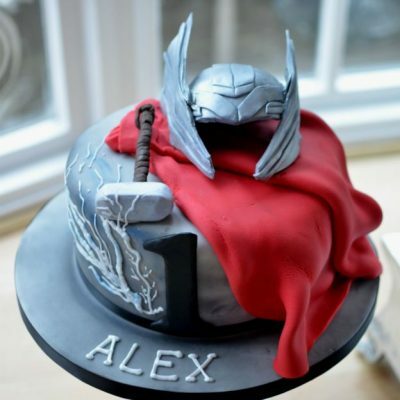 A taste is so intense that they cannot stop themselves from taking another bite of this heavenly delight. 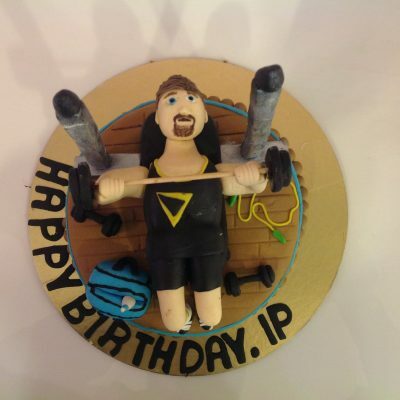 A cake centered around the idea of their intense workout will make for the best surprise that they have tasted and laid their eyes on. 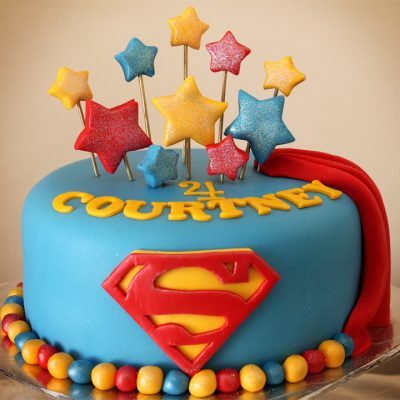 Send cakes to Mumbai, Bangalore, Pune, Hyderabad, Chennai, Delhi and to other 500 cities in India and let all those living far away know you care. You can choose from an exotic range of flavors from our regular and premium section. 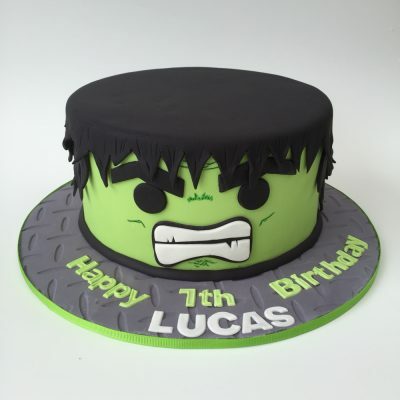 You can also order an eggless variant for this cake. With Wish a Cupcake, you can be assured of freshness and quality.